Posted on April 24, 2019 · Joshua Johnson, host of the NPR program 1A, explored the issues driving Latino voters to the polls at a community forum in Houston’s East End. Posted on April 24, 2019 · The Texas Education Agency leaves it up to local school districts to set dress codes. 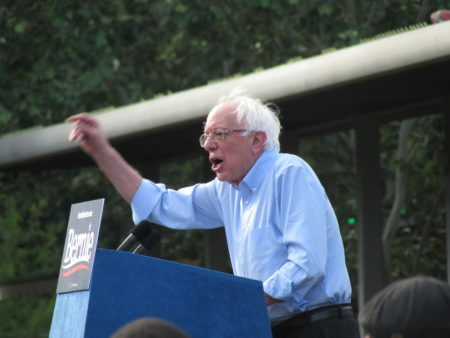 Posted on April 24, 2019 · Houston Matters discusses how the electorate views age when it comes to elected office. 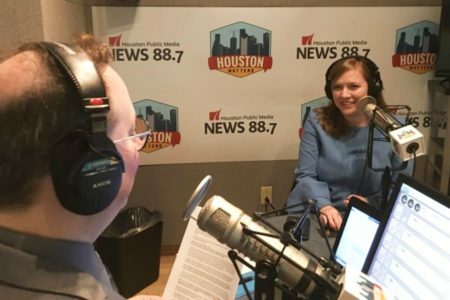 Posted on April 24, 2019 · The Houston Matters experts discuss the latest political stories. Posted on April 24, 2019 · Houston-based Occidental said the proposed combination would bolster its position in the Permian Basin. Posted on April 24, 2019 · Commuters say the project is long overdue, but they're asking TxDOT to take a second look at some of its plans. Posted on April 24, 2019 · On Wednesday's Houston Matters: A bidding war for Anadarko, our weekly political roundup, the age of political candidates, and HGO's world premiere of The Phoenix. 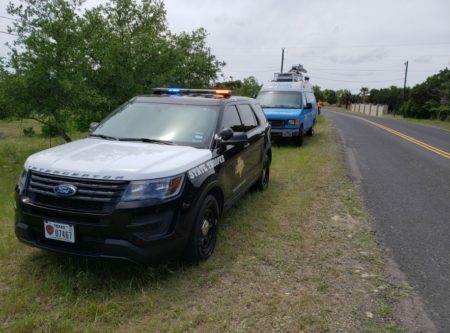 Posted on April 23, 2019 · Texas leads the country in deaths caused by work-related accidents. A fifth of all worker fatalities statewide take place in Houston -- a total of 101 people in 2017.